Winter Storage, indoor, outdoor, shipping container, competitive rates. 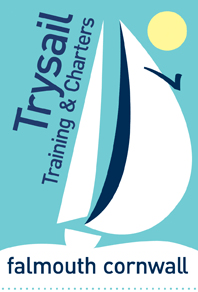 Boat hire: Sail, motor & rowing boats. Practice on Sundays, Ferry Boat beach, Helford Passage. 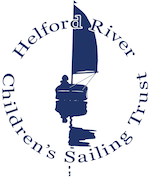 Five boats – “Helford”, “Golden Gear” “Merthen”, “Pedn Billy” & ”Ferry Boat”. Lots of crews, children to veterans and newcomers to the sport. New members welcome. Repairs; alterations; canvas work. Industrial sewing. Sail training. Yacht Charter, bareboat or skippered; offset your running costs. Model Boats: One design competitive Racing (One Metre Yachts), every Sunday all year, at Argal Lake.